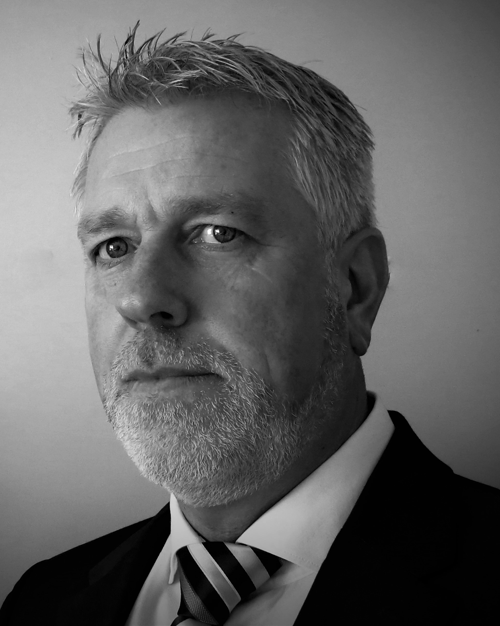 Andrew Drewary is an award-winning road safety specialist and collision/incident investigator and analyst, and a regular speaker at fleet, logistics and road safety conferences. He has managed the investigation and analysis process for more than 37,000 road traffic collisions and logistics incidents over the last 17 years. He has used the information from these collisions to provide bespoke, innovative and interactive road safety solutions to fleet operators. Andrew is currently working with a police authority on an initiative to reduce road fatalities, and how these are linked to social demographics. This will be through direct engagement with proactive education of new drivers and re-education of habitual driving offenders. The average age of drivers is increasing and with this the risk of suffering from medical conditions increases. The effects of medical conditions and medication cannot be understated in the area of work-related road risk and road safety. However, many fleet operators find it difficult to ask their employees the awkward questions! This session will highlight the need to embed an effective, pro-active and robust occupational health policy. It will show fleet operators the need to positively engage, educate and re-educate their management teams and drivers on the medical conditions, road safety laws and the subsequent penalties, both personal and corporate. Unfortunately, ignorance is no defence and the awkward questions need to be asked!